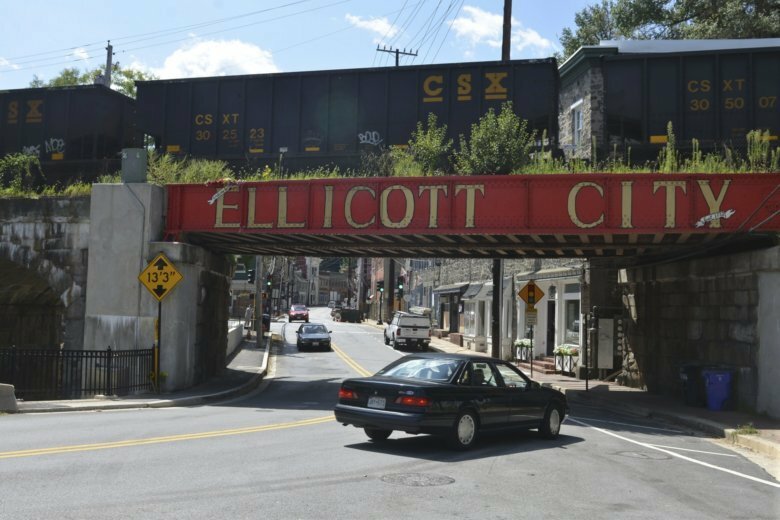 The newly-elected county executive of Howard County will look for options “to avoid the need for the demolition of lower Main Street,” in flood-prone Ellicott City. 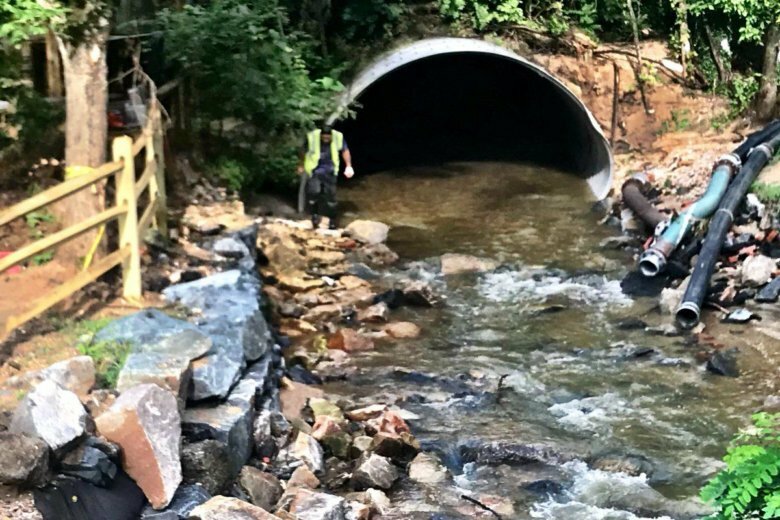 “Anything that can be done to open up the channel, and remove obstructions from the waterway, would provide the most expedient and cost-effective means of addressing the issue” of flooding, said Councilman Greg Fox, in voting for the plan. 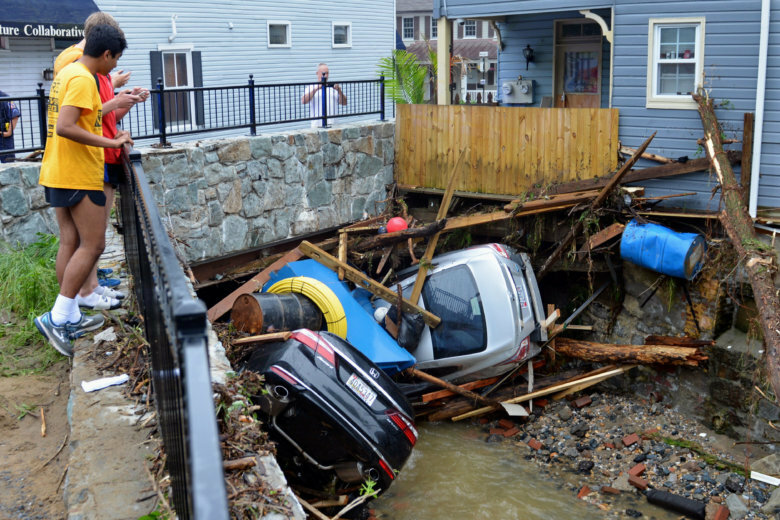 The Howard County Council is scheduled to vote on a bill Monday night — part of a $50 million, five-year-plan that includes purchasing and razing 19 buildings, in hopes of taming flood waters that have increased after recent storm events. 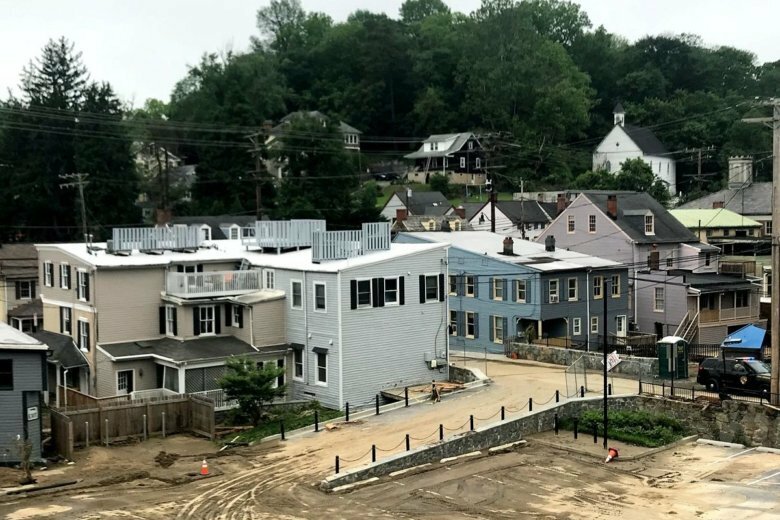 Howard County councilman Jon Weinstein’s presentation to county council regarding the recently announced 5-year Ellicott City Flood Mitigation Plan included a brief history lesson on combination of factors that have made Main Street so susceptible to flooding. 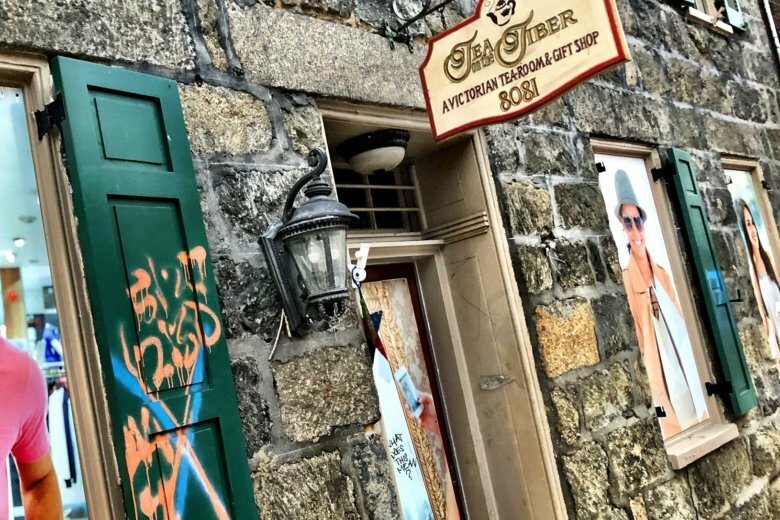 They include a state House of Delegates race as well as council races in Howard and Baltimore counties. 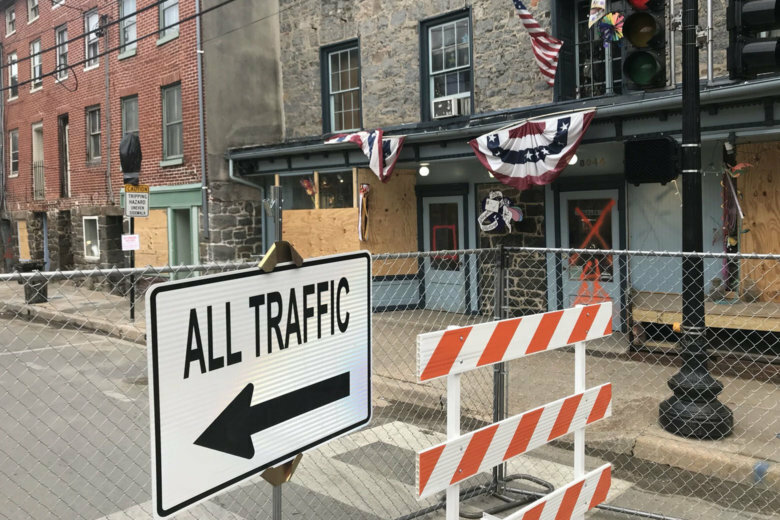 In the wake of the second devastating flood to hit Ellicott City in less than two years, one Howard County councilman is calling for a temporary freeze to development in the city’s historic district. 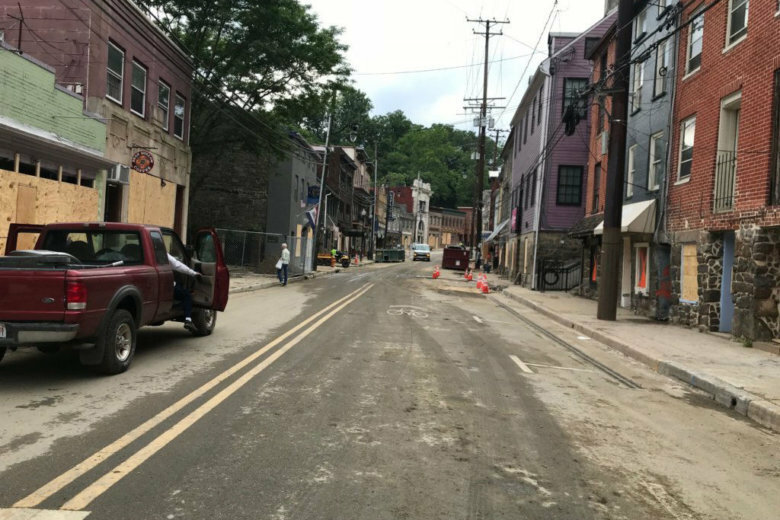 As residents and business owners on Ellicott City’s Main Street remove mucky remnants of the May 27 flash floods, and weigh whether to rebuild, local leaders are raising the possibility it may be time to reconfigure the 246-year-old historic river town. 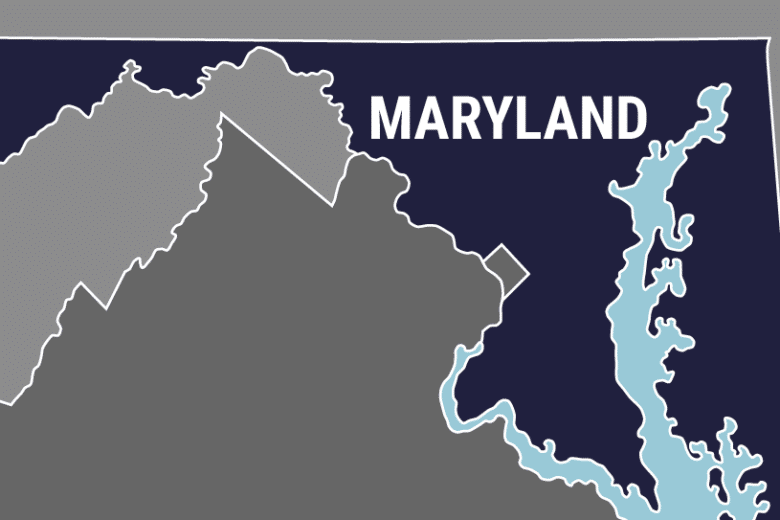 The Howard County Police Department put out a policy Friday that clarifies laws already in place so the public can understand what officers will and will not do.